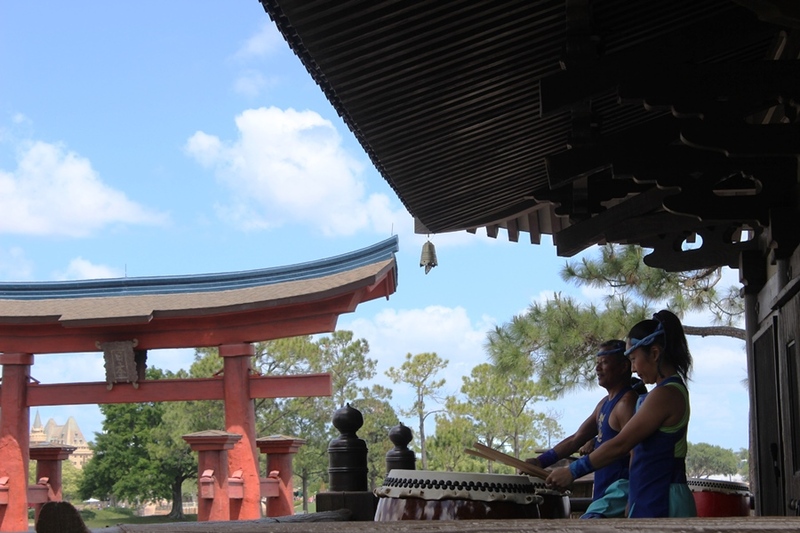 Have you ever found yourself in World Showcase and suddenly heard deep percussion sounds calling to you in the distance? Or better yet, felt those same beats as you were wandering around Japan? Then you know the power of Matsuriza’s performances, but you may not know the history and mythology behind the music. If you haven’t taken in a show of Matsuriza, then perhaps a little more knowledge will move it to the top of your must do list. The drums utilized by the Matsuriza ensemble are known as taiko. 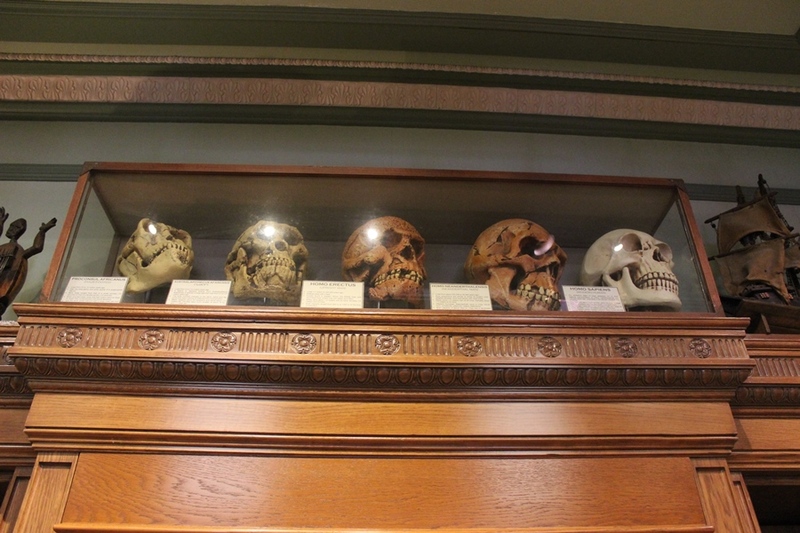 It is believed that they came into creation in the late 500s AD. Japense musicians had traveled to Korea and took up another drum, the kakko. Their studies and desire to bring a similar instrument to Japan led to the creation of the taiko. The drums can be a number of different sizes, each with a unique name, but the actual construction of a single drum barrel and skin can take up to several years to craft. The drums have found multiple lives throughout time. During times of war, the taiko was utilized to set marching paces, make announcements, and even as a form of troop motivation. The have also been used in more traditional settings, such as in musical quartets, religious ceremonies, and to set the rhythm for noh theater performances. The folklore of how the taiko came to be, however, is extremely fascinating. According to the stories, the goddess of the sun, Amaterasu, became angered by her brother for destroying her rice fields. In her fury she inadvertently killed one of her attendants and then sealed herself away inside a mountain cave known as Ada-no-Iwato. This meant that the sun was hidden from the world for a long period of time. While many tried to coax her from the cave, it was the elder goddess of dawn, mirth, and revelry, Ame-no-Uzume who was able to succeed. She lured Amaterasu from the cave by using an empty sake barrel as a drum and dancing on top of hit. According to the Nihon Shoki, this is how taiko music came into being. The drums utilized by Matsuriza are very large, and it takes great strength and skill to keep up the frenetic pace required to create the wonderful percussion music. You can feel the music in your chest and it is an experience that is not to be missed. I hope, having a bit more knowledge about how the taiko drums and music came to be, that you will seek out the ensemble who play at the base of Japan's pagoda and give a listen to Matsuriza. I guarantee they will amaze! 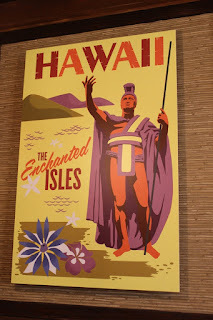 A while back we took you on a tasting tour of the Crispy Bites available at the Hollywood Brown Derby Lounge with the promise of more to come. Well, that day has come and we’re moving on to the main course! Today we’re sinking our teeth into the Derby Sliders. If the idea of miniature sandwiches seems like it wouldn’t be enough to satisfy your vacation appetite, think again. This is a pair of sliders that really know how to shine in Hollywood! Let’s start out with the menu descriptions. 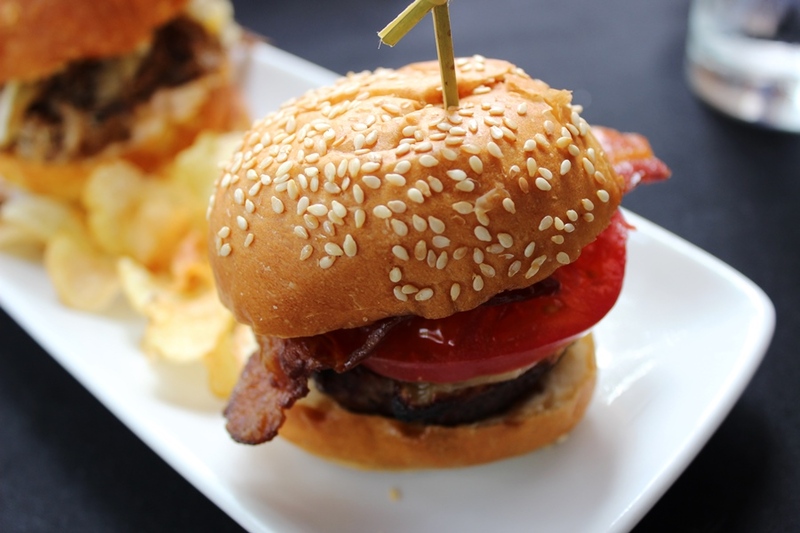 The first slider is a Wagyu Beef with Cognac-Mustard Aioli, Smoked Gouda Cheese, Bacon, and Avocado. Meanwhile, the second slider serves up Duck Confit, Taleggio Cheese, Chipotle Vegetable Slaw, Sweet Onion-Orange Conserve, and crispy Leeks. Both come on freshly baked buns, and the pair are complimented by a handful of kettle-style chips. Also, for an additional fee, you can make both sliders Wagyu Beef. Let’s start with the Duck Confit. If you want sweet and savory, this is your ticket. The duck is finely chopped and is not greasy, which was a concern of mine, and the chipotle slaw and leeks add texture and a smoky flavor to the proceedings. Meanwhile, the sweet onion-orange conserve hits all the right notes for a sweetness and tanginess that isn’t overpowering. However, the real star here is the taleggio cheese. These cheese offers some subtle fruity flavors, but again, isn’t overpowering. Typically it is shredded and placed on salads, but in this instance it is melted and utilized to hold the entire slider together. Overall, this is a tasty morsel! The showstopper, on the other hand, is the Wagyu Beef. A nice hunk of well-prepared wagyu and a healthy slice of smoked gouda, you really can’t ask for much more than that, can you? Okay, how about some bacon, and we’re not talking your typical breakfast bacon either, and some serious mustard, would that do the trick? Typically, this would be topped off with a rich hunk of avocado, but on the day we visited a tomato slice was substituted. It’s a fine substitution, but it does make the slider’s layers a bit shaky. This is the type of sandwich that pops into your head when you think of the word ‘slider,’ and it does not disappoint. With so much happening around Star Wars within eye and earshot of the Hollywood Brown Derby Lounge you’ll forgive the parody, but these are the sliders you are looking for. They are a hearty, well-planned pair, even if I would probably pay the upcharge for a set of wagyu beef sliders. Share them with a friend or family member, or better yet each of you order your own set as a meal. You'll be glad you did! 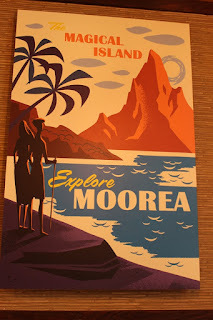 There are a lot of publications, and a ton of history to sift through, when it comes to Walt Disney World. 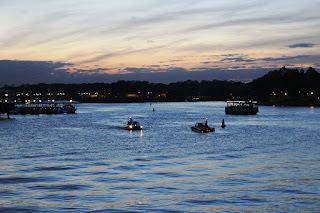 Everything from WD Eye and Imaginews, to EPCOT Center Construction Updates and Eyes & Ears, and the list goes on and on. Perhaps my favorite publication, however, is the guest facing paper known as The World News. 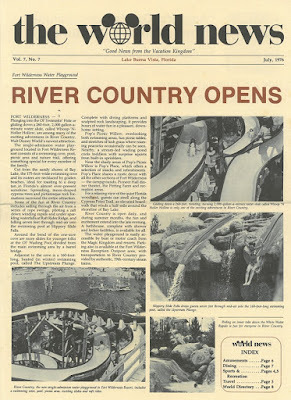 Forty years ago this week the Vacation Kingdom’s original water park, River Country, opened its gates to guests. 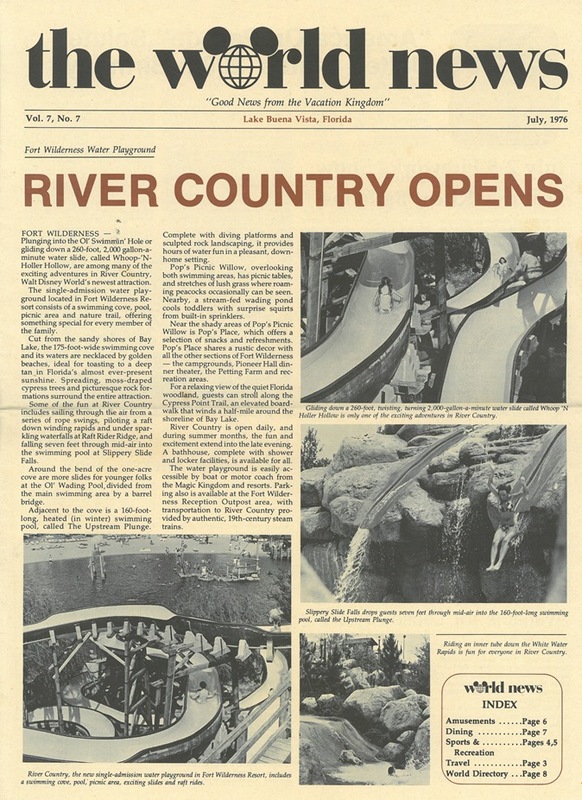 In the July 1976 issue of The World News, guests were given a full, front page rundown of everything the Ol’ Swimmin’ Hole had to offer. 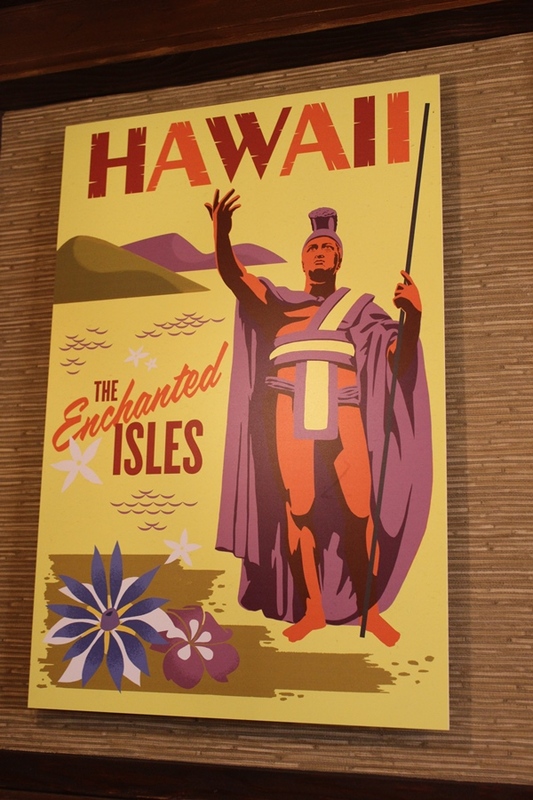 Check out the story for yourself and then let us know what was your favorite part of River Country? Tomorrow we get our first official look at Frozen Ever After, the newly minted attraction in Norway. Its predecessor, Maelstrom, is gone but not forgotten. Already, we have seen a nod to the original Norway attraction in the Royal Sommerhus, with others expect to be present throughout the new Frozen Even After experience. However, even Norway’s neighbor have taken it upon themselves to remember the Vikings and trolls, the mystery and beauty, that Maelstrom brought us for year. Deep inside the pyramid of Mexico, tucked away in a favorite watering hole, La Cava del Tequila, is a specialty margarita named especially for Maelstrom. 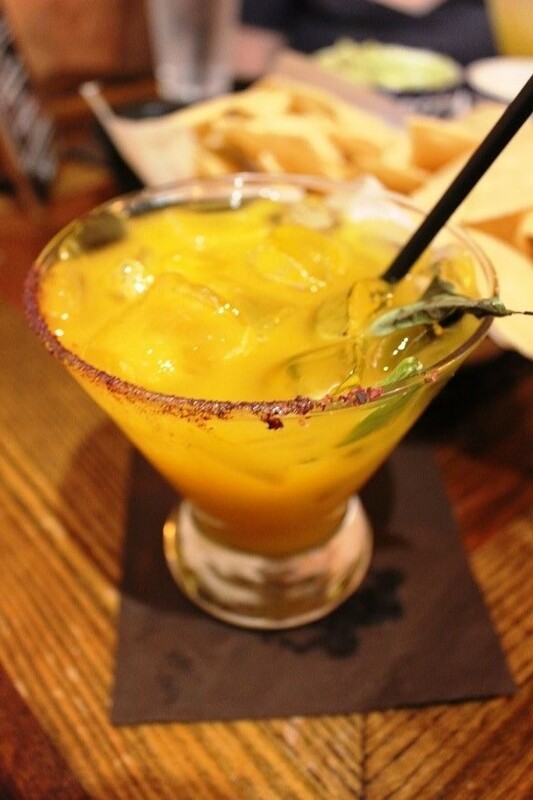 The Maelstrom margarita features tequila blanco, mango puree, orange liqueur, agave nectar, habanero peppers, served with blueberries, basil, and a Tajin chili powder rim. If that sounds like a completely odd pairing, I’m inclined to agree with you. And yet, I couldn’t allow myself to order anything else on a recent visit. It certainly is beautiful to look at, but the ingredient list is definitely a mystery. While there doesn’t seem to be anything distinctly Norwegian about this concoction, Norway is known for both blueberries and basil, the rest has been brought together purely by the incredible minds for tequila the staff at La Cava del Tequila have. None of this should work, none of this. It’s tropical, spicy, sweet, berry, heat, and tart all at the same time. Your mouth should be confused, instead it is refreshed! With all of the spicy flavors running around here, you would think that would be overwhelming, but it’s quite the opposite. If anything, it could be considered too sweet. For my tastes, it was great mixture that hit all of the right notes. There are some very traditional margaritas, in addition to time-tested combinations, that are perfect to order at La Cava del Tequila. However, there are also a handful of unique beverages that will surprise if you give them half a chance. The Maelstrom margarita is certainly on that list. If you happen to be stopping by in the next week, be sure to order one and raise a glass to Maelstrom! Sometimes a name tucked away on a shelf in Walt Disney World can pay respect to a wonderful artist, actor/actress, character, Imagineer, etc. Then there are times that a name is just a name. 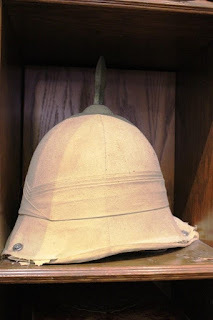 If you happen to be looking around the upper shelves of The Chapeau, Main Street, U.S.A.’s shop for all things hats, you would find stylish hats, oversized buttons, and a variety of thread and spools. 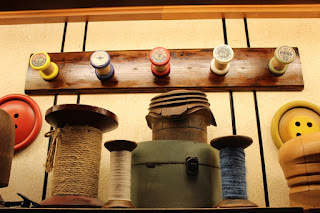 Above one section is a line of spools all from the company of Coats & Clark’s. A first pass through your memories and you may think that Coats certainly refers to the Disney Legend, Claude Coats. In this instance, however, there is a real life story of entrepreneurs. In fact, it refers the brothers, James and Patrick Clark, and the Coats family, the father James and his two sons James and Peter. The Clark brothers were well-known weavers who could reproduce Kashmir shawls in Britain for substantially less cost. However, when supplies dried up due to war, the brothers began twisted yarn together to produce threads that we strong and could be used by fellow weavers. The pair would put their first thread on the market in 1812 and would open their first mill only five years later in 1817. It was not long afterwards that they figured out a process by which they could spool the thread onto wooden reels. With the business of thread growing rapidly, James Coats began his own thread creation endeavor, focusing on sewing and crochet threads as their niche, in 1826. His sons would take over just a few short years later in 1830. Among their many accolades, cord from the Coats Company would inspire Edison during his 1979 experiments to perfect the lightbulb. When the Industrial Revolution came to town, the impact on weaving and thread production was huge. The two companies found their way to American in the late 1860s. In 1896 the two companies would merge, but retain their respective company names. The name of Coats & Clark’s wouldn’t be fully integrated into the business until the early 1950s. Back at The Chapeau, we find ourselves in a turn of the century hatters shop. 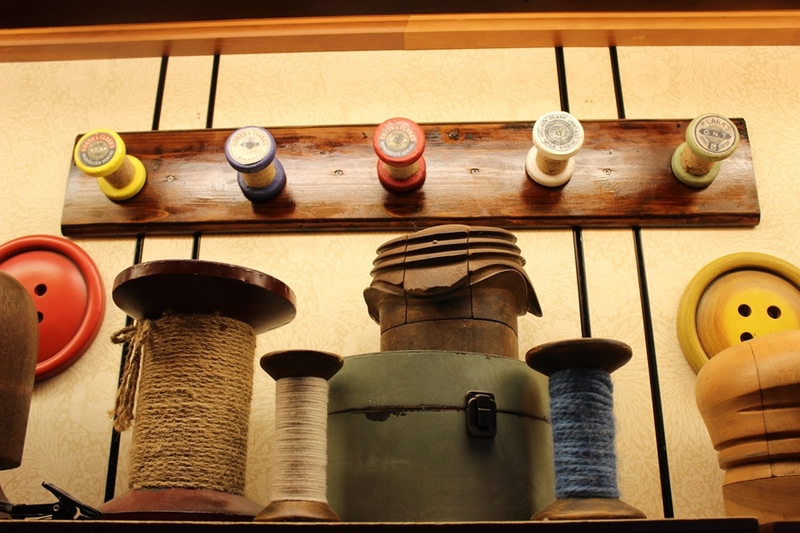 With threads from Coats & Clark’s becoming popular in the late 1800s, it’s no wonder we would find several spools hanging about the shop. Sometimes there’s a tie to something Disney, and sometimes the Imagineers are merely setting an appropriate scene. There is a lot of good food at Disney’s Animal Kingdom, and new favorites are opening all the time. 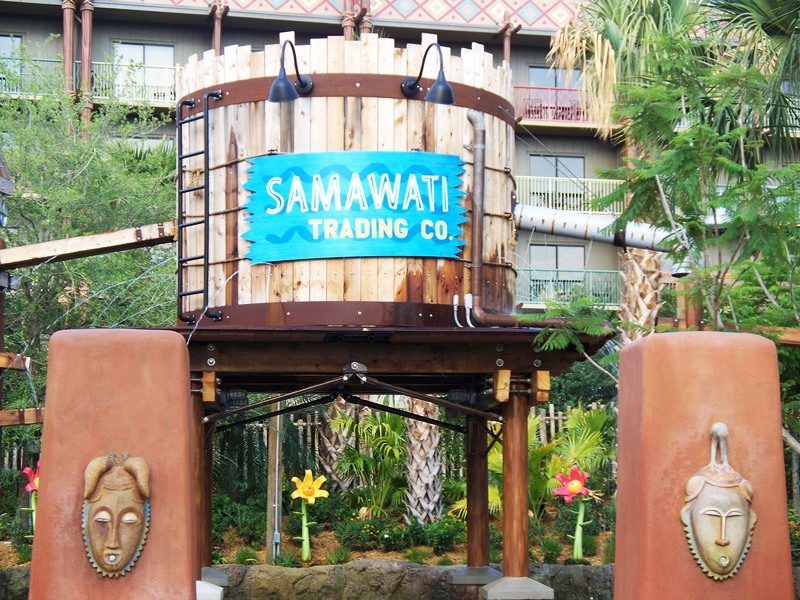 Today, however, I thought we would offer up some respite for those weary travelers that are migrating between Harambe and Anandapur. Along the way there are several kiosks to grab quick bites from, but we’re focusing on two of the dishes served up at Caravan Road. Along the route between the two lands, Caravan Road can be found just down the way from the freestanding restrooms, looking out towards the Tree of Life. The menu at Caravan Road boats a whopping three dishes: Teriyaki Beef Slider (with pickled cucumber), Edamame, and Asian Noodle Salad. Of these three, we decided to sample the slider and salad. 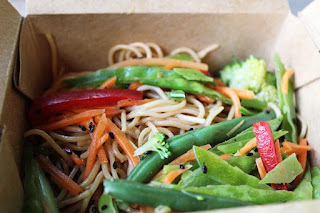 Each comes in a paperboard carry-out container, which makes them easy to grab on the go. 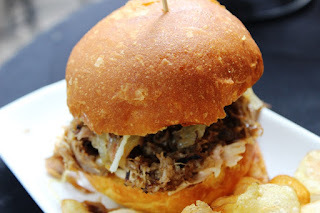 The Teriyaki Beef Slider is a single slider and has the exact flavor profile you would expect. The sauce that has been liberally applied to the shredded beef is sweet, salty, and sticky, with a great twinge of spice. In other words, it’s a nice representation of a teriyaki sauce. 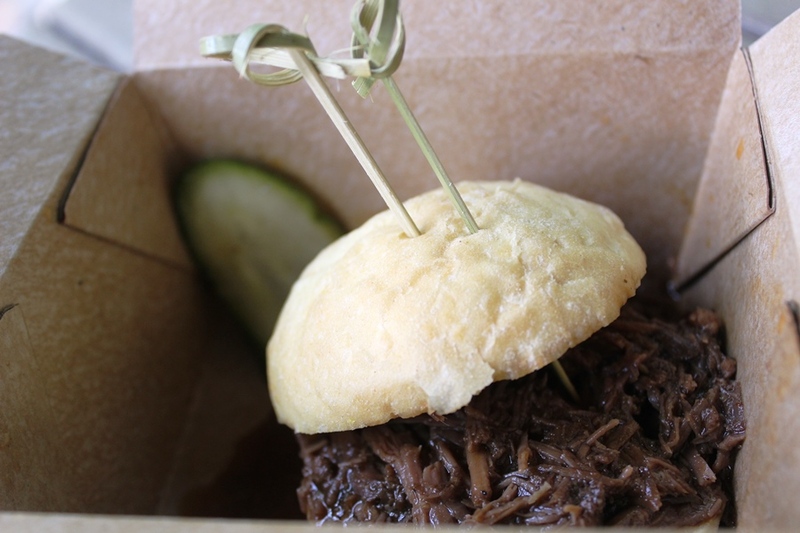 The pickled cucumber has been cut long ways, and is the perfect size to add atop your slider. It has a strong acidity to it, and some nice heat, which means it doesn’t get overrun by the teriyaki. The one drawback to the slider is that the beef is very wet and the bottom bun turns to mush almost instantly. I’m not saying don’t try the slider, but I am saying that you should make sure to grab a fork! That fork will come in handy for the Asian Noodle Salad as well. I would typically expect the noodles in this salad to come off as a bit soggy, but they are perfectly chewy, or al dente as the missus was so kind as to point out. In addition to the noodles, the dish has a ton of fresh vegetables in it. Everything from bean and pea pods, to cabbage, carrots, and red peppers make an appearance in this dish, which means the salad looks and tastes very, very bright. The black sesame seeds add a nice contrast as well. The main flavor, however, is peanut. So if you have an allergy or simply aren’t a fan of the taste of peanut in your noodles, I recommend staying away. If the Asian Noodle Salad still sounds delicious, then you should be in good shape. A word of caution, when it comes to Caravan Road, there are a few standing tables nearby and a seating area across the way, but these spaces are at a premium. It may be best to secure seating first and then grab your food. Otherwise you should plan to continue your journey to either Harambe or Anandapur in order to find a place to sit and eat. No matter where your food journey through Disney’s Animal Kingdom takes you, one could do a lot worse than the hearty, appetite pleasing entrees of Caravan Road. Whether you’re looking for noodles or some beef, they’ve got you covered. It’s a place that is easy to overlook, but it will definitely get the job done if you give it the chance. 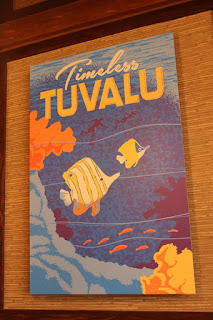 A while back we spent a week reviewing various menu items at Skipper Canteen. One of the reasons we were able to frequent the mess hall several times was the fact that it was running a reservation system for only same-day reservation. We could get up that morning, make a reservation for lunch or dinner, and be able to find a time relatively close to what we were looking for. 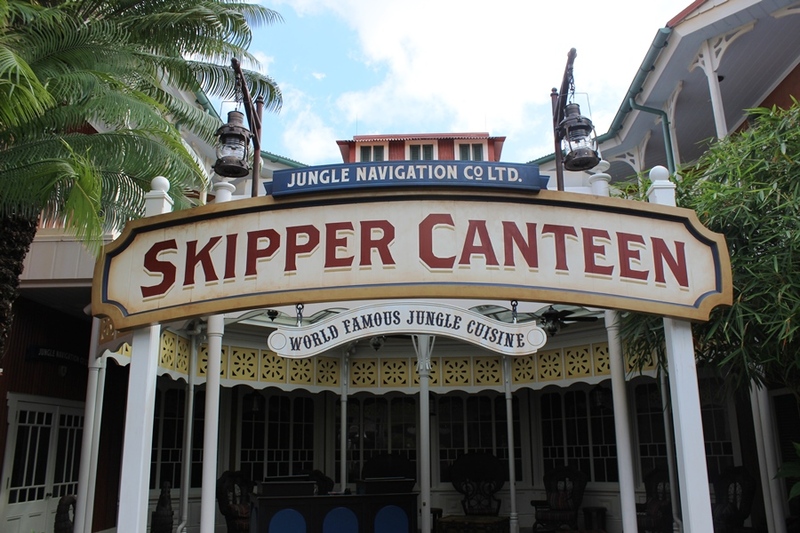 Word has spread through the jungles of Adventureland that Skipper Canteen has now slipped into the 180-day Advanced Dining Reservation system. 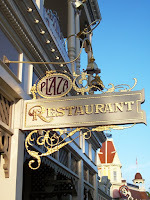 We’ve also heard tale of the Plaza Restaurant slowly migrating to walk-up or a limited reservation process. With all of these tests and changes, we thought it was time to take a look at the reservation system and where we think it is aces and where it needs some refurbishment. I loved being able to not fret about getting a table at the Skipper Canteen. The same-day ADR system worked wonderfully for us in the spring. 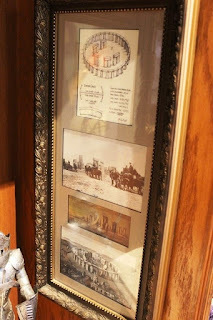 We had not planned out the trip to the minute detail and it was fairly last-minute for us. 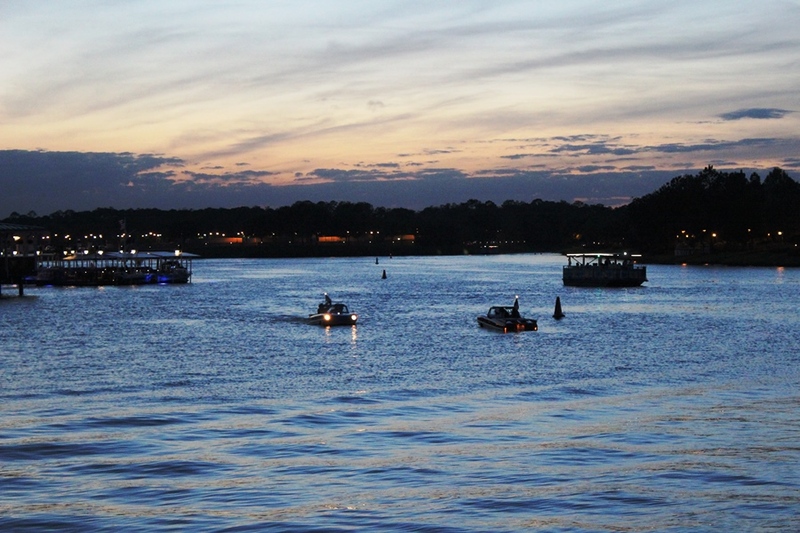 Over the past couple of years, since we are lucky enough to be able to visit Walt Disney World fairly regularly, we’ve treated the trips more like locals. We pick and choose when and where we want to visit something, but don’t have too many set in stone plans. That has always made dining a bit of a hassle. 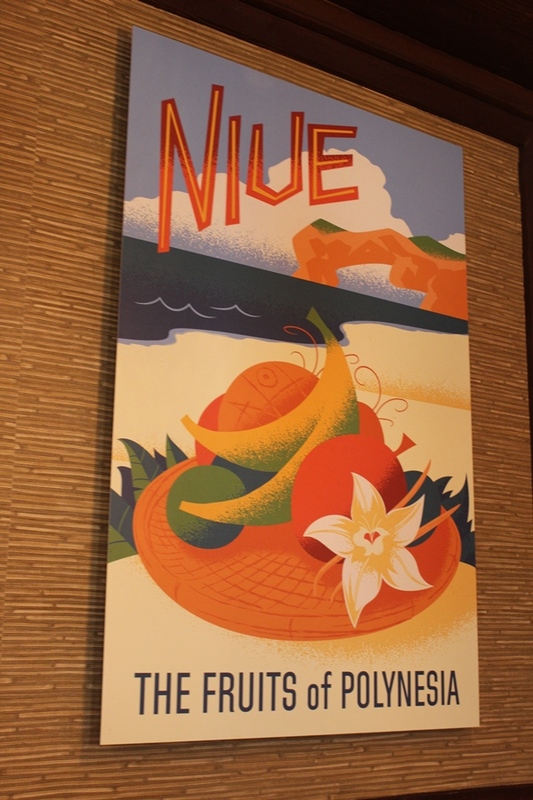 The same-day ADRs for Skipper Canteen, a new and hopefully long-time gem of the Walt Disney World dining scene, made it easy on us. I’m certain it also made getting into the new restaurant for locals who wanted to see what the skippers had cooked up. Skipper Canteen is definitely a place I want to revisit, but with the change in its reservation status, I’m concerned that it could be recognized for the wonder that it is and become increasingly difficult to book. 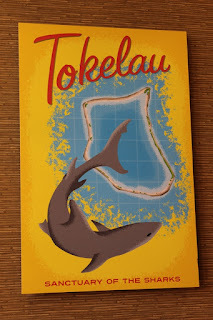 I am a big fan of this system, it allows for guests who don’t have the ability to plan months out, like locals, or who have had their plans changed abruptly. That said, I’m not asking that every restaurant in Walt Disney World go to this system. Some restaurants that are regularly filled may find it difficult to get the same number of guests into seats if there isn’t a driving force to make an advanced reservation. Additionally, guests will plan special meals further out, something like a birthday dinner at Cinderella’s Royal Table or California Grill, and not being able to book those in advance could cause undue anxiety if guests had to wait until the day of to know if they had the reservation they hoped for or if they had to make alternative plans. 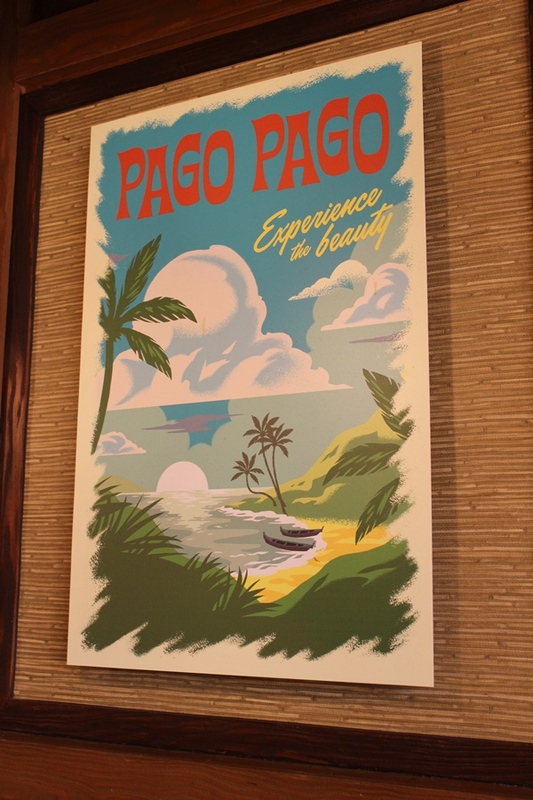 The test that is rumored to be coming to the Plaza Restaurant is intriguing in its own right. 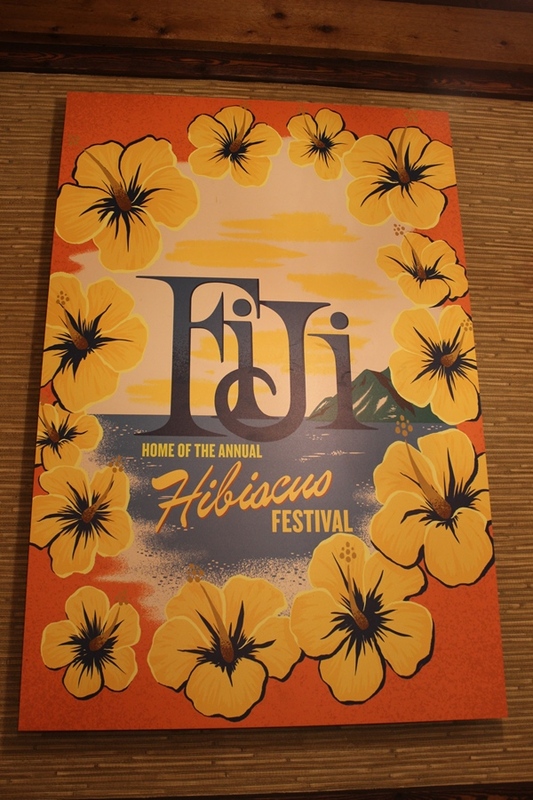 Reservations will be available in blocks for some off-peak hours, but at busy meal times it will be a first-come, first-serve venue. This plays nicely with both guests who want to be certain they get a table and with those who may be looking for a solid sit-down meal on that day. I’ll wait to reserve judgement on what I think of the system until a time when/if it is up and running, but for not I’ll be cautiously optimistic. So, where have I left us? To use a theme park metaphor, we’re probably hungry, staring at a map, in the middle of a busy walkway, wondering where we can go for a meal, huh? 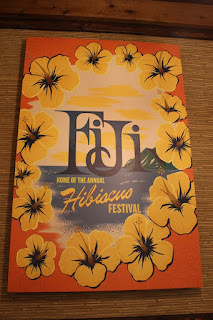 I’ve never thought that a six month window for dining reservations was all that guest friendly, and I’d personally love to see that window come down to something more suitable to the average vacation planner, say somewhere around 90 days out from the reservation. This gives guests time to plan for special occasions or meals and Walt Disney World time to plan accordingly for staffing needs. But what about these alternative, same-day reservations that I’ve been speaking off for the past several paragraphs, you ask? While I would love to see the window come down to something that fits the average guest more, I’d also like to see a couple of restaurants that prioritize same day reservations. This isn’t a problem for most resort restaurants, save those marque dining experiences that I’d fully expect to stay with the established ADR window. 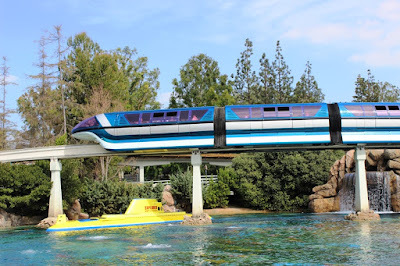 When it comes to the parks, however, I think having two or three sit down restaurants that operate only on same-day or an alternative ADR system would be fantastic. This gives Walt Disney World an excellent mix of dining options that would allow everyone to enjoy what they are serving up. What do you think about the current dining reservation system in Walt Disney World? Where do you think it hits the mark and where is there room for improvements? How off base am I from your experiences and those of the average guest? Yesterday was Donald Duck’s 82nd birthday. The foul-tempered fowl has been featured in numerous cartoon shorts and featured films, not to mention a musical career that includes Macho Duck. 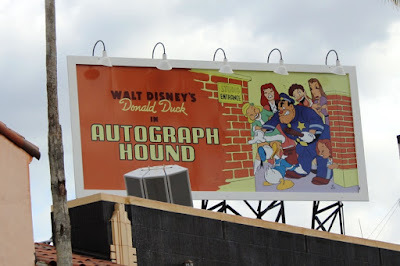 Over in Disney’s Hollywood Studios we are quite literally walking through the history of film, and while it would make complete sense to utilize one of the billboards to promote the latest Mickey Mouse cartoon, but instead Donald is finally given the spotlight to promote his short, Autograph Hound. Autograph Hound is an eight minute cartoon that was released in September of 1939. 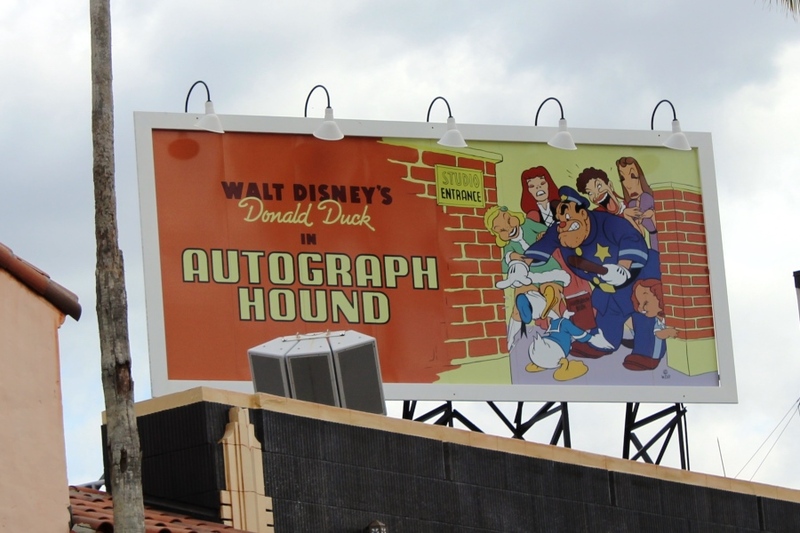 The billboard features the main image from Autograph Hound’s poster, in which caricatures of celebrities are seen raging against Donald as the studios’ security guard orders him out. In the cartoon, Donald sneaks onto the lot and has run-ins with Mickey Rooney, the Ritz Brothers, Shirley Temple, and others before it is revealed that he is Donald Duck. The tables turn and celebrities come from all around to get his autograph, the last of which is the security guard who has been continually battling with Donald during the short. Many of the actors and actresses that are caricatured in the cartoon are not just over-the-top renditions of themselves, but also of some of their most well-known roles at the time. Donald is so synonymous with Hollywood, that he is even featured in a line of the 1937 popular song, and unofficial anthem of Disney’s Hollywood Studios, Hooray for Hollywood. Whatever your thoughts are on Donald Duck, he has certainly earned his own place inside the park dedicated to the history of Hollywood. Not to mention it reminds all of us to make sure we get our autographs with the famous guys and gals of Disney while we’re in the park. We love miniature golf in our household. 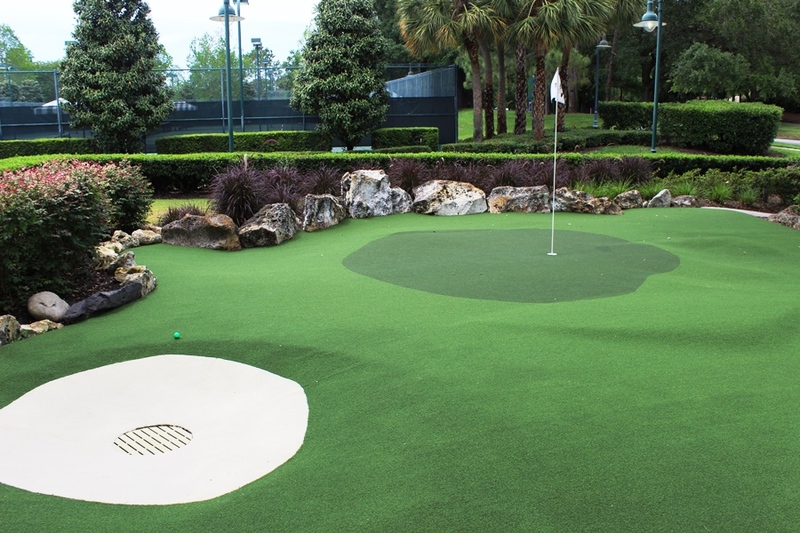 It has been a longstanding tradition that while visiting Walt Disney World we would always make sure to play at least a single round of miniature golf on one of the four courses available. 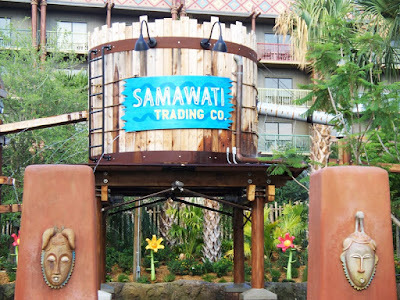 Heck, when we’re at Disney’s Hilton Head Island we venture down the road to Pirates Cove just to get in a round. 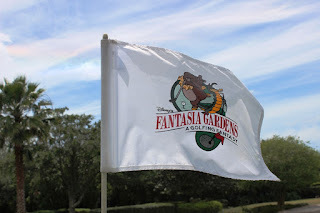 Of the four courses at Walt Disney World, I’ve always been partial to the Gardens Course at Fantasia Gardens, but I have no ill will against either of the charming courses over at Winter Summerland either. The one course I have typically shied away from, however, is the Fairways Course of Fantasia Gardens. It’s challenging, and that’s putting it mildly. 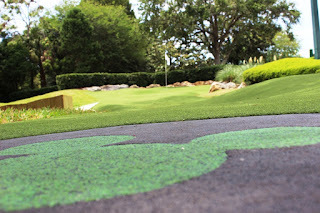 Each hole appears to be a miniaturized hole from a professional golf course, which means that those gentle slopes on an actual course are going to eat your putt alive here. There are bunkers and hazards, including rocks and water, but the course is looking for those with skill, not those playing a game of chance. Think I’m joking? Do you know another miniature golf course that actually lists the distance from tee to pin? It’s so difficult, that the signs not only give you riddles for clues as to how to play the hole, which is par for a Walt Disney World course, it also gives you a map detailing precisely how, and to where, you should hit your ball. Have I scared you away yet? No? Good. Earlier this year the Fairways Course received a massive amount of refurbishment. The course was entirely resurfaced. The new turf, while not a miracle worker, is slower than the previously trodden down surfacing that covered each hole. The traps and tees were spruced up, and even the wooden borders were replaced. It is like an entirely different course. It is still the most challenging miniature golf course in Walt Disney World, by a mile, but there is an element of mirth and fun to be had while on the course now that had been missing for a while. There are no gags to be had on this course. The only humor you’re going to find is the riddles on the tee box signs or when someone in your party makes a woefully bad shot. I, myself, have been known to chase a putt down the green yelling at it to stop and jumping up and down when it lands in a gully. But I digress. The Fairways Course does have something that its Gardens counterpart does not, and that is the blessing of a lot of shade. There are oaks all around this course, along with some flowing water, which also adds to the aesthetics. This is great, because you’ll have plenty of time to take all of that scenery in, and the cars passing by, and The Twilight Zone Tower of Terror, as you make your way through holes that range anywhere from 63 to 109 feet in length. I used to have a real burr in my side for Fantasia Gardens’ Fairways Course, but after my last round, it is rapidly becoming a course that I want to return to again and again. There are tricks to be learned on the Gardens Course or the pair of courses over at Winter Summerland, but here it is only practice, practice, practice that will give you mastery over the miniature course. If you were like me and could dream of having a fun afternoon on the Fairways Course, I’m begging you to give it another chance. The result may be the same, but you might just gain a newfound appreciation for the trial. It would seem that Joffrey's Coffee & Tea Co. is not content to just rest on their laurels, or beans as the case may be, as they continually churn out new cups to tempt our palates. A couple of weeks back they released Trattoria al Forno, the blend featured at BoardWalk's Italian restaurant. Trattoria al Forno opened in December of 2014, and offers up regional specialties as well as classic Italian favorites. While it's wine list is stocked with only Italian vintages, to our resident coffee enthusiast is more interested in what they serve in the cup, not the glass. Trattoria al Forno (Medium) – Simply Delizioso says it all, both for the restaurant and the coffee. Trattoria al forno brings back the Italian flavor experience with a delicious blend that compliments food and dessert alike. Roasted to a smooth medium level, Trattoria blend starts off with an aroma of sweet berry and milk chocolate, which transcends into a citrus, dark berry flavor in your cup. Close your eyes and you may detect delicate tangerine and cantaloupe notes. Viva Trattoria! We have a medium roast to taste today and, if you have been following along at home, you know that I am normally a fan of dark roasts. Well, all of that changed today. I enjoyed this coffee much more than I expected I would. Since we always purchase Joffrey's Coffee in whole bean form and grind it ourselves, let's start with the aroma after grinding the whole beans. The smell of milk chocolate and citrus was overwhelming, but in the best possible way. In fact, I commented on it each time I put it in the coffee maker. Now, when it comes to taste, I agreed with tasting notes for the most part. I didn't detect cantaloupe, mostly because cantaloupe is not a flavor I associate with coffee. 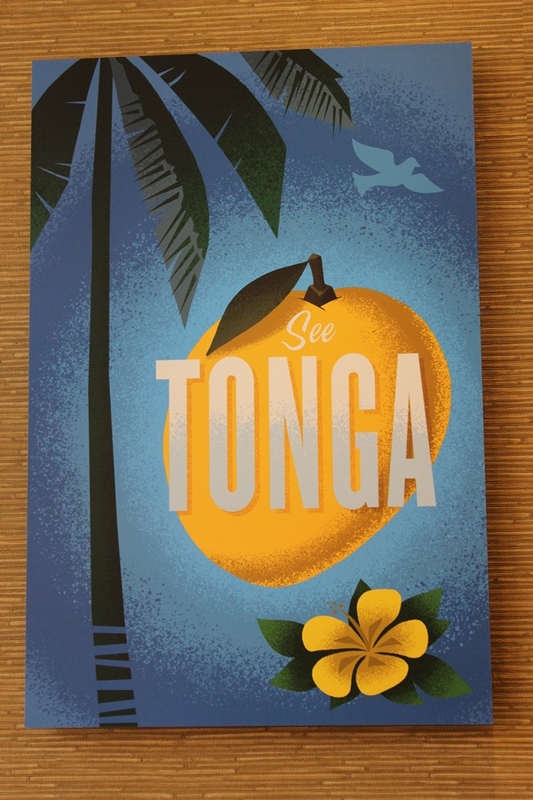 Similarly to the scent, I tasted the presence of milk chocolate, citrus, as well as a hint of berry. It was smooth and went well with both the savory and sweet breakfasts I paired it with. 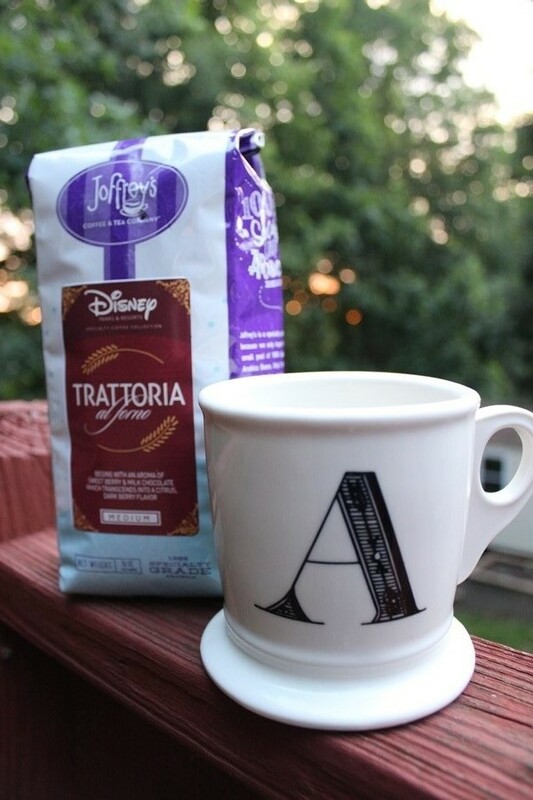 This coffee would pair well with the offerings at Trattoria al Forno, especially the Tiramisu, but I also believe it would be a great morning or after dinner option in your own home. This is a coffee that we will be reordering and has made me a believer in the medium roast. If you are normally a dark roast coffee drinker, give this one a try and let us know what you think! Last week, Disney Springs officially unveiled the namesake spring, the Town Center district, and the latest parking structure. While there are still several other openings to occur between now and early 2017, the main thrust of the shopping, dining, and entertainment district is now on display for the entire world to see. Let’s go ahead and get the crazy out of way right now. 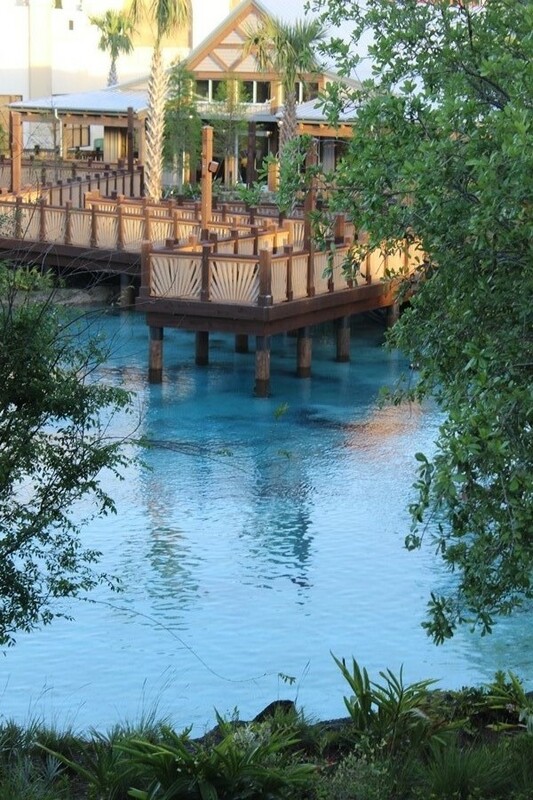 I believe that Disney Springs is a full day park, without the requisite of theme park admission. I can hear the arguments now; it’s basically a shopping or outlet mall, I can only spend so much time eating, I hate shopping, there are no rides/anything to do if I’m not eating or shopping. These are all fair, so let’s explore them before we continue on. Yes, there are a ton of shops that feature a non-Disney slant, and some of the design elements do look like outlet malls throughout the region. 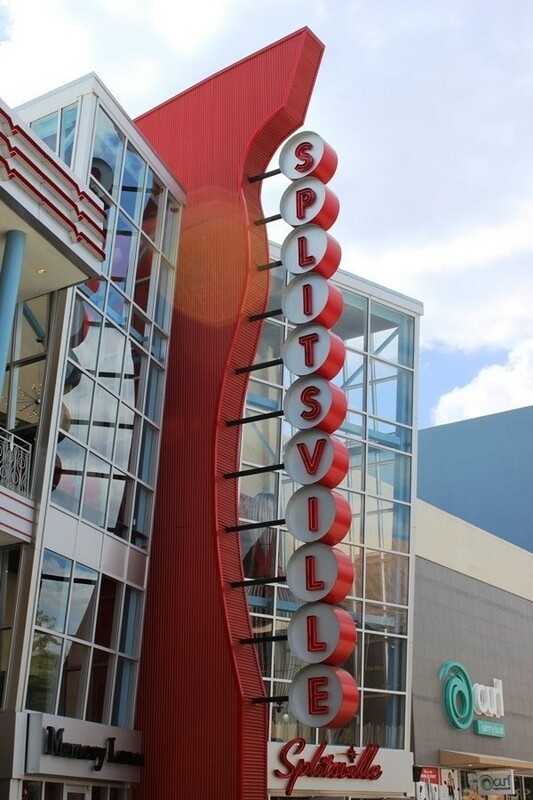 However, there is a story present throughout Disney Springs that is never present in outlet malls. Do you know of an outlet mall in Florida, or elsewhere, that has an Archimedes screw? Or that advertises for a brand of spring water, and sells their empty bottle, that doesn’t exist? 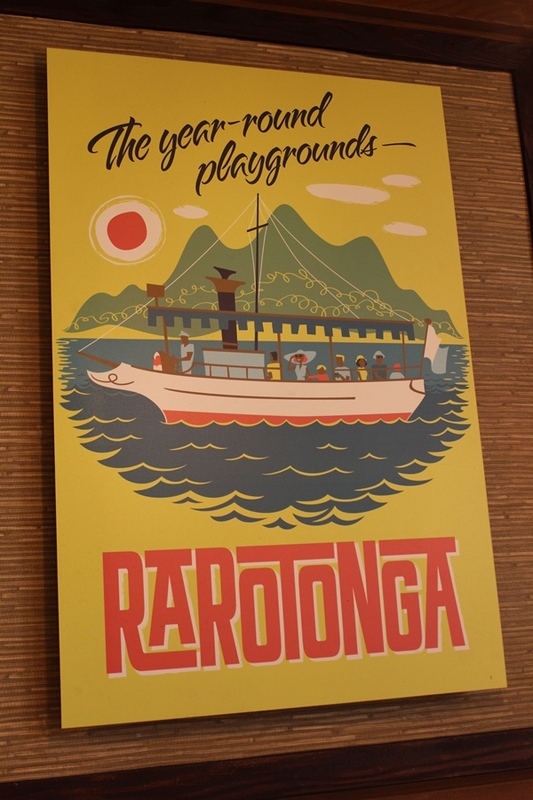 There is a type of strorytelling present within Disney Springs that is generally only reserved for environment building in the lands and attractions of a well-crafted theme park or film set. There is an entire town that has been built up here. There are remnants of days gone by, of a time when it was a sleepy town with fence-lined houses. It’s a company town, with Springs Bottling Co. being found everywhere, and the towering bottling plant sitting in the middle of it all. I look at the plaster and exposed brick of Sprinkles, and think of the places I frequented in Ybor City, on the outskirts of Tampa, when I was a child. And we’re talking 1980s-early 1990s Ybor, not the hub it has become today. There are the ramshackle old dock areas, the family friendly Marketplace, and even the barrel tile roof that found its own footing in the state once upon a time and is now making a resurgence. This is all without mentioning the crystal blue water of the Spring itself. Is it filled with shops like every other outlet mall? Yes. 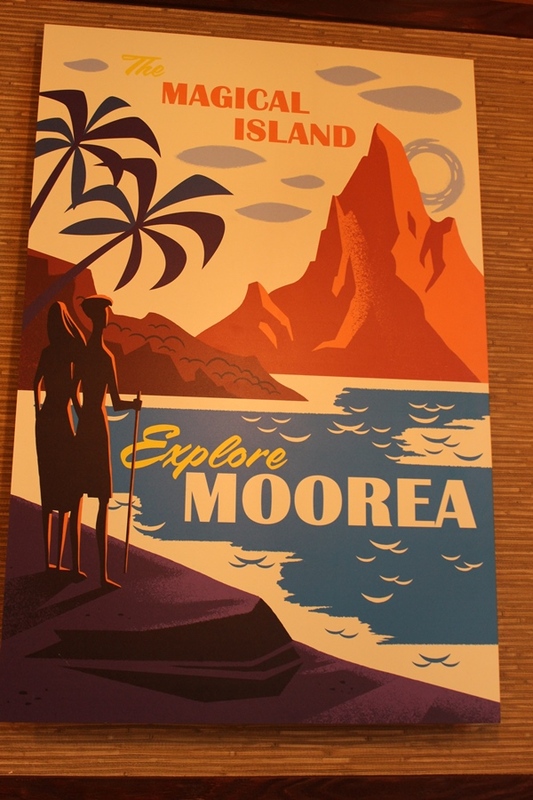 But if that is all you see when you look at Disney Springs, you’re missing the bigger picture. As we just mentioned above, there are a lot of shops, many of which aren’t branded with the Disney name. That said there is a lot of food to be had here. 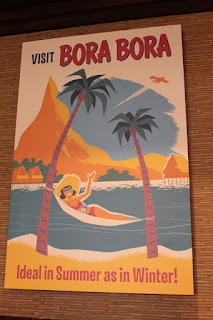 What I love about the amount of restaurants, kiosks, and lounges at Disney Springs is that there is something for everyone. You can find almost any type of food, and some of the best food in Walt Disney World, now without ever having to buy a theme park ticket. You can sit down and be treated with the highest level of service or you can grab a sausage on the go. You can lounge lakeside with a beverage or mammoth dessert or you can find a nice table quick service style. Full meals for any time of day, snacks for all hours of the day and night, or a thirst quenching beverage is never out of reach. Do you have to eat all day long? No, but isn’t nice to have quality options when your tummy gets rumbly? I am not a retail store’s target demographic. I’m just not. When I have to buy something, let’s say a pair of pants, I get in, grab my size, and get out. If I’m feeling particularly motivated that day, or the missus happens to be with me, I may find a fitting room and try them on quickly. Other than that, I want to be in and out as fast as is humanly possible. At Disney Springs, there are a lot of shops. 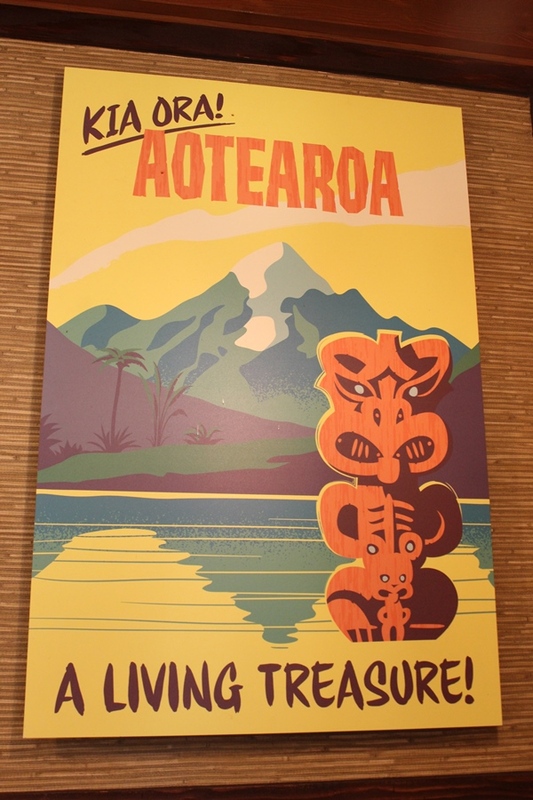 Luggage and bags, clothes, toys, houseware, themed merchandise, and the list goes on and on. If you need it, chances are you can find it here somewhere. But what if shopping just isn’t your scene? 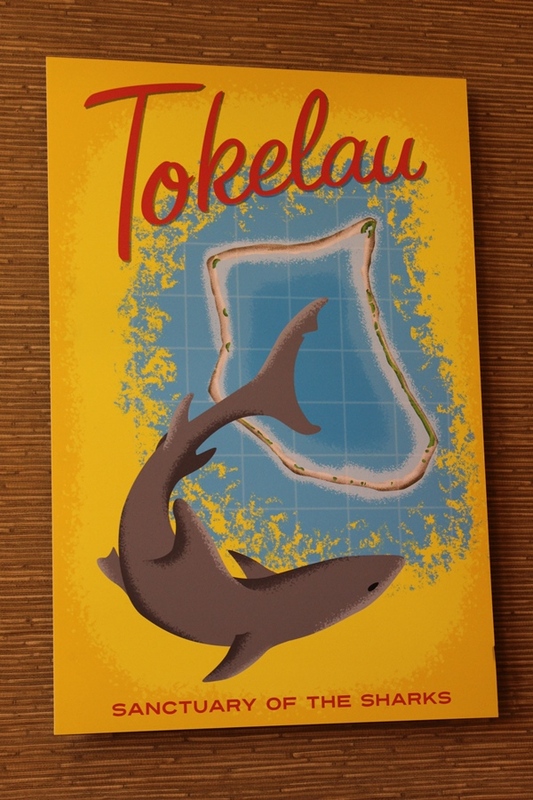 We already discussed the fact that there are plenty of places to find a bite to eat or a cocktail. What else is there to do? 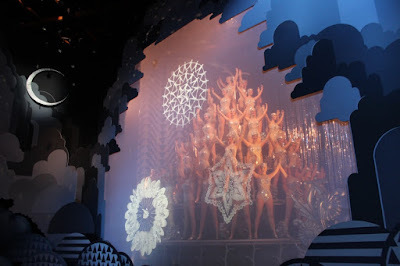 There is a world of entertainment and activities if you are really interested. Take in a movie at AMC, ride the merry go round in the Marketplace, see if there is a concert or live music at House of Blues, grab seats for a showing of La Nouba, hop on the Characters in Flight balloon, catch a live act or some dancing at Raglan Road, or take over a lane and find out who is the kingpin of the lanes at Splitsville. 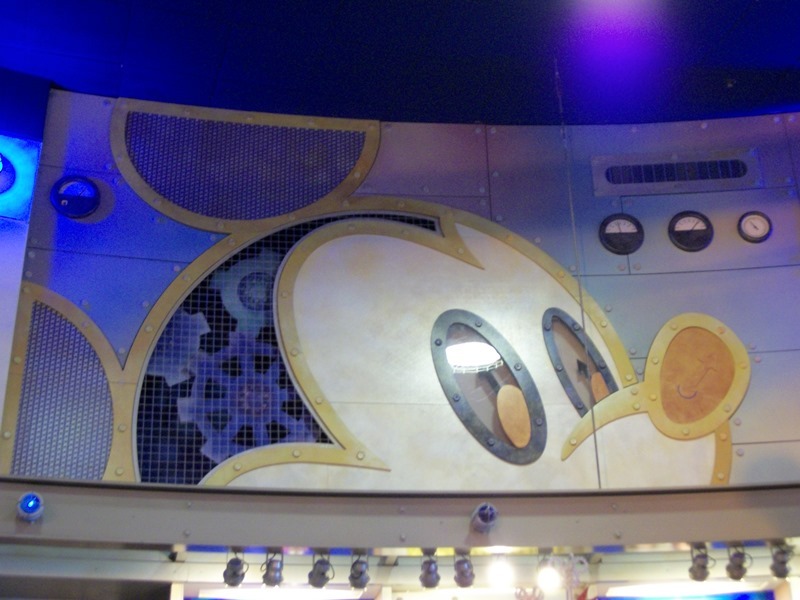 While it may not be the giant it once was there’s also DisneyQuest for all your interactive needs, while it lasts. Live entertainment has a long history in the area, and Disney Springs continues that tradition with artists and groups performing on the streets daily. Heck, if nothing else find a rocking chair on the porch of Guest Relations and just relax for a bit! Is there a Space Mountain or Haunted Mansion to get in line for? No. Of course, that doesn’t mean that there isn’t plenty to entertain and amuse you. If someone has made their mind up about Disney Springs without ever having given it a fair shake, it’s not likely that this article is going to persuade them off of the opinion that they have formed. 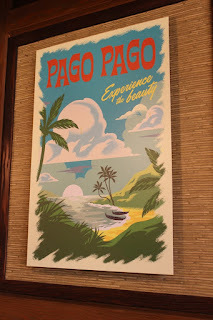 Even those who love what they’ve already seen of Disney Springs may not think that it’s a full day experience, but I do. Between the food and entertainment offerings, not to mention the ability to amble around and uncover the whole story of the community, I could easily spend an entire day within the borders of Disney Springs. As far as shopping goes, I have been known to spend some quality time window shopping through the Co-Op. I know we haven’t really talked about the serious expense of all the activities we listed above. Nothing is free when it comes to Walt Disney World, and we all know that. However, if you’re saving the cost of a ticket, and maybe parking if you’re staying off property, you already have some funds to play with. Food is food, you would have to eat no matter where you are in Walt Disney World, so that is a wash. Like all things in the Vacation Kingdom, however, it’s all about how you want to spend your time and how you budget. By the way, Alex Wright, I’m looking at you. 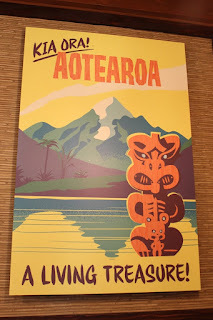 How long am I going to have to wait for a Imagineering Field Guide to Disney Springs? 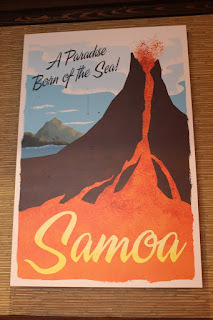 We’ve talked about food, shopping, and entertainment, but we may have missed out on the most critical component for enjoying a full day at Disney Springs. What you get out of a day here is truly going to depend on who you bring with you. If you are with friends or family that are all about having fun because you are all together, you are going to have a great time! 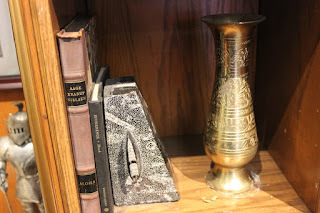 The next time you see me skulking around Disney Springs, probably with a camera glued to my face pointed in some bizarre, little seen corner, make sure you grab my attention. I’m sure we can find somewhere to grab a bite or beverage and chat! This could be the room of any small boy, but it doesn’t actually belong to any child, boy or girl. The Kidcot area of the United Kingdom pavilion actually has quite a bit going on. 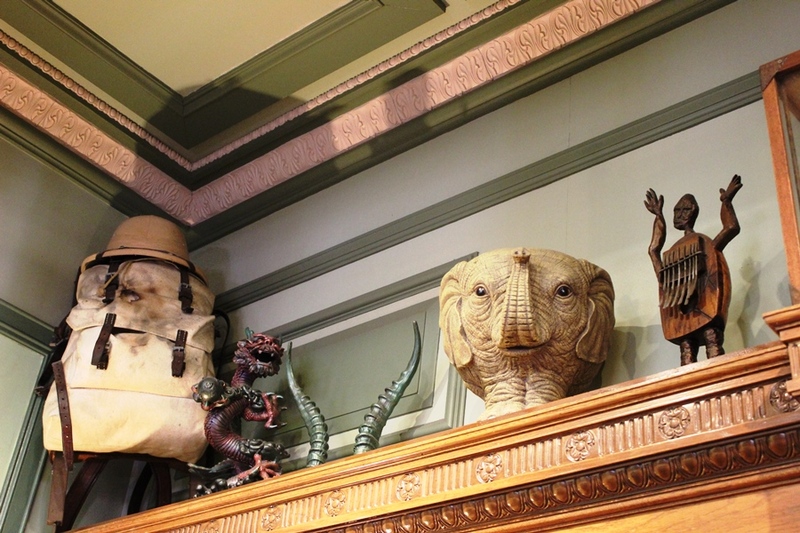 Have you ever taken the time to explore its nooks and crannies? 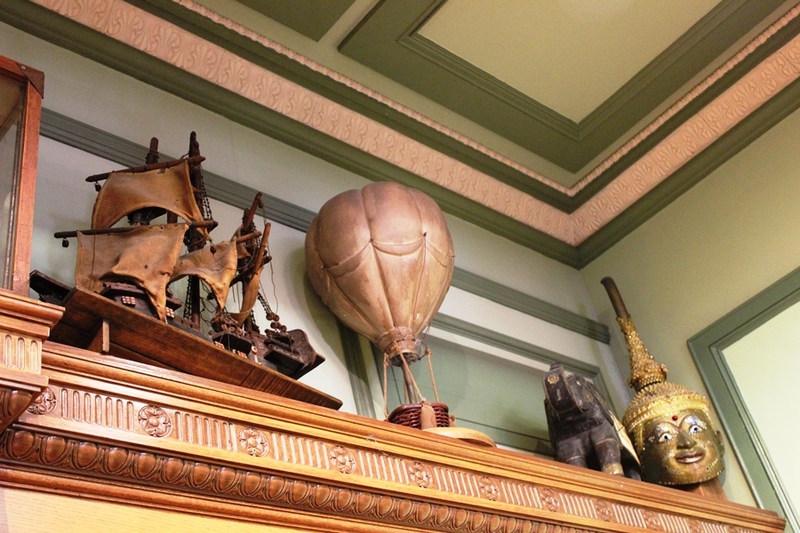 Explore is the key word here, and perhaps that’s why this station is listed as Royal Adventurer’s Society. This room would feel like home to a child growing up in Victorian era Britain. The shelves are lined with artifacts and books dedicated to the mysterious and wondrous corners of the globe that were the pinnacle of exploration during the 1800s and early 1900s. 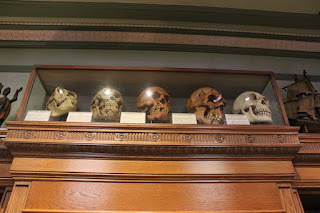 Pith helmets, Egyptian figurines and photographs, model sailing ships, skulls from primitive man, backpacks, jade carvings, musical instruments from far off lands, and masks galore cover these shelves. There are books from Homer, Twain, and Dickenson among other dustier volumes as well. 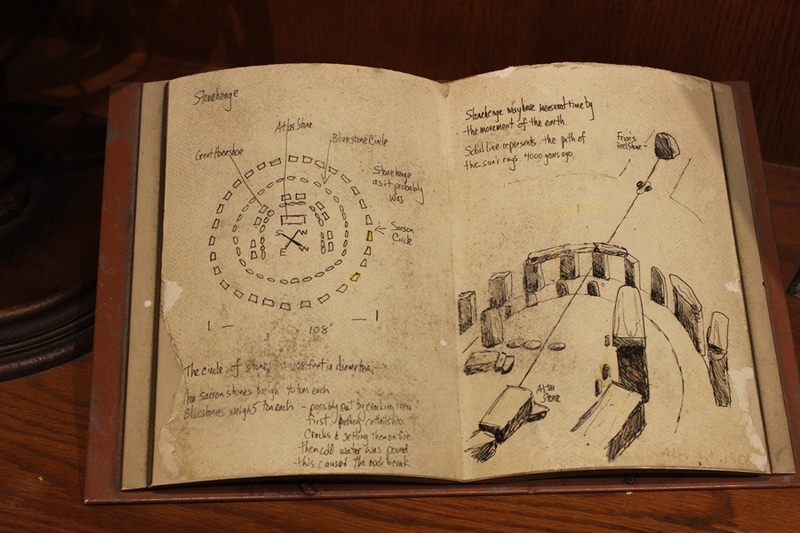 Last, but certainly not least, there is a massive amount of information surrounding Stonehenge. Books, photographs, sketches, and a journal are just a few of the items dedicated to this world wonder. 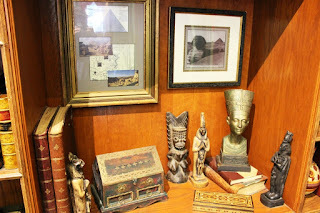 Let’s peruse the shelves together today, but you should stop by if you have the chance. I promise you can explore and discover so much more with your own eyes!